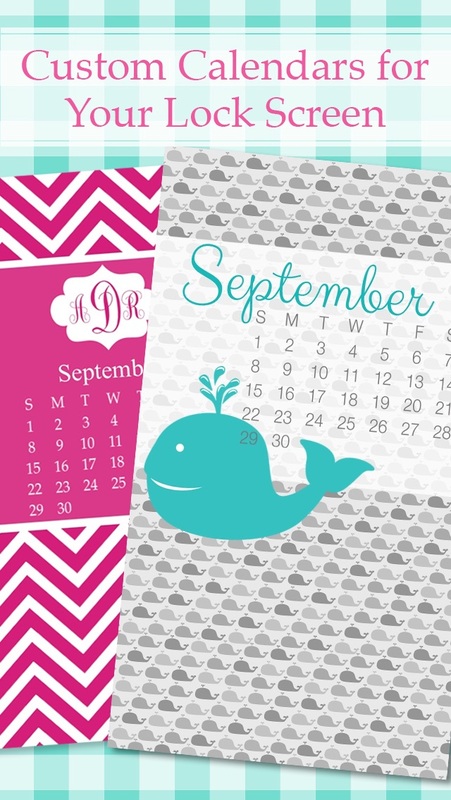 Design Your Own Wallpaper (including iOS 7 Parallax Wallpapers)! * Ultimate flexibility! 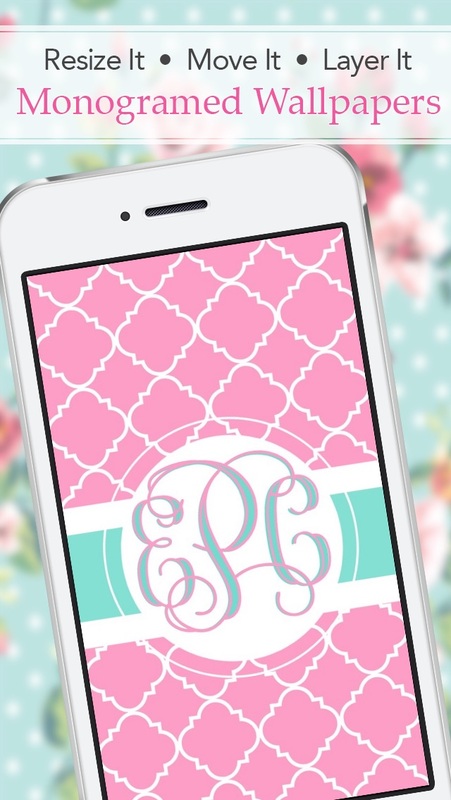 Move your monogram badge and text anywhere on the screen. 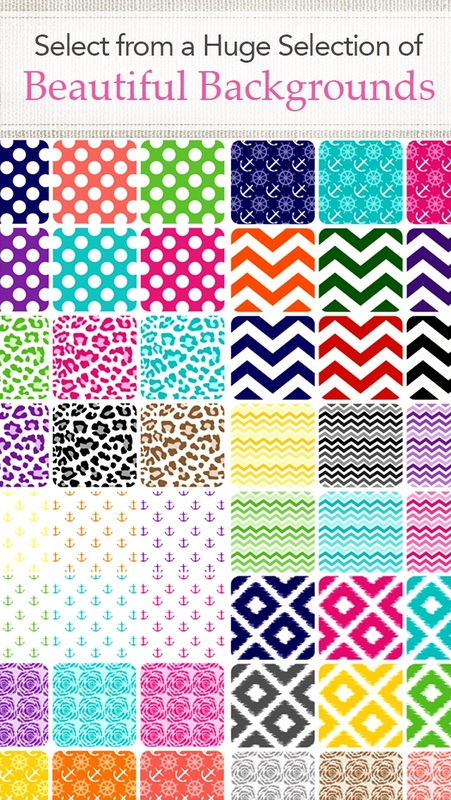 * Create 1000s of wallpapers with classic, preppy & trendy backgrounds, such as chevron, quatrefoil, anchors and tribal. Or use your own photo as a background! 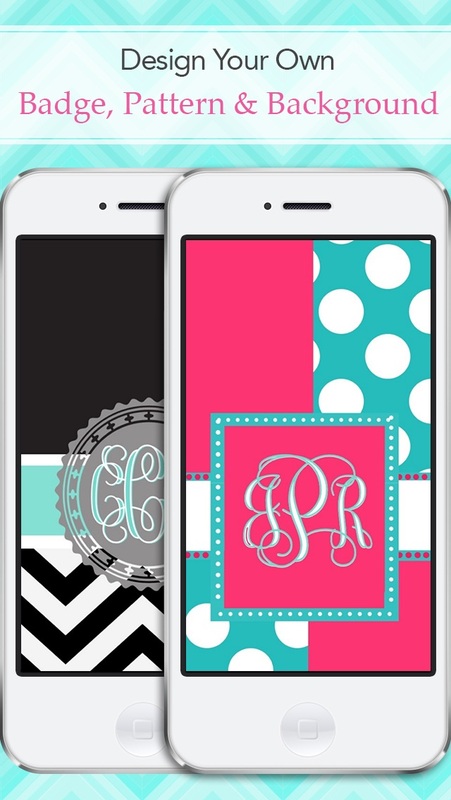 * Add stickers to your monogram -- in themes such as faith, sorority, 'merica, doodle, love, monogram frames & more! * Or make your own stickers with your photos! 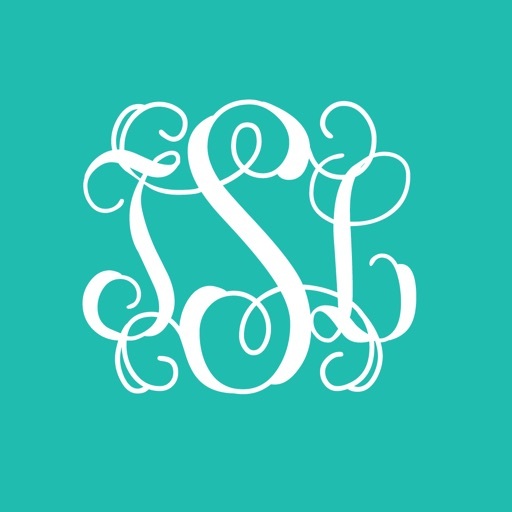 * Monograms in classic to contemporary styles!! Looking for inspiration? Check out the creations by Stencil community members. Contribute your works to be remixed by others too!